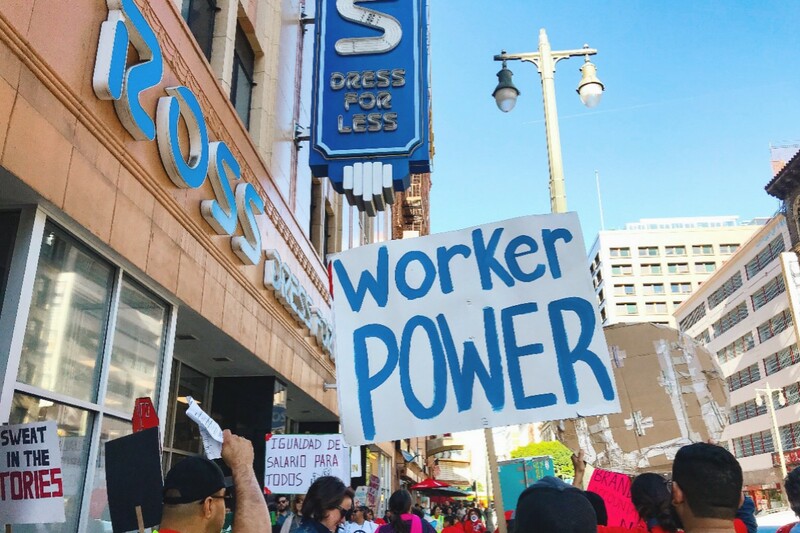 On Dec. 1, activists and labor organizers marched through downtown Los Angeles, marking Anti-Sweatshop Saturday to demand better wages and working conditions for garment workers in the city, many of whom work in sweatshop conditions. 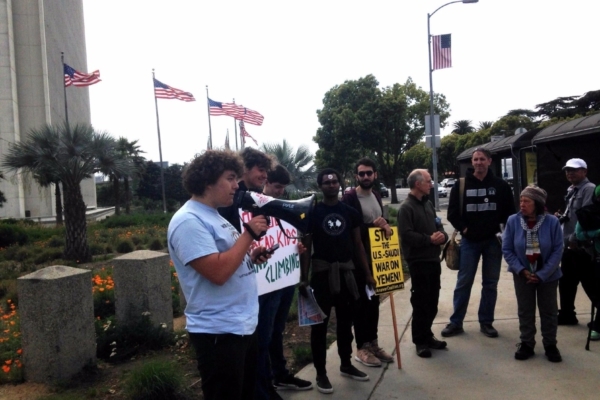 The event, organized by Los Angeles-based Garment Worker Center, is part of a continued campaign to hold Ross accountable for wage theft and sweatshop conditions in the sub-contracted, unregulated factories that produce its clothing. By claiming to be a “retailer” rather than a producer, Ross and other clothing companies deny any culpability for the suffering of workers in the factories they outsource production to. But the contract prices that Ross pays for garment orders are half of what is required for producers to comply with wage laws. 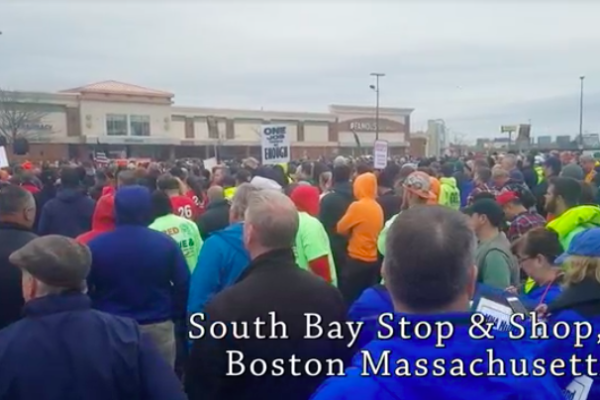 As a result, workers – many of whom are undocumented immigrants, deprived of the few labor protections that assist workers with papers – are paid as little as $5 an hour, often with no overtime or breaks, sometimes locked into their workrooms. 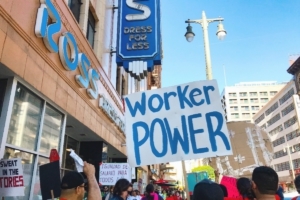 The workplaces that sub-contract work from low-cost clothing giants like Ross are locked into a vicious cycle of competition with one other, a race to the bottom that keeps wages and worker protections low and drives out all business but the most exploitative employers. 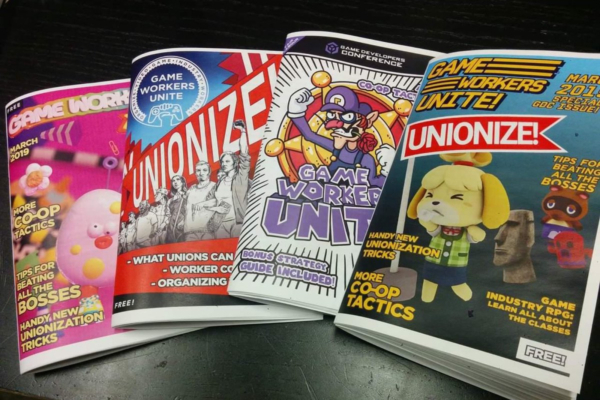 The real culprit here is not the individual owners of these workplaces, but the entire system of investment, financing and minimal labor rights within the capitalist market that makes their existence possible. 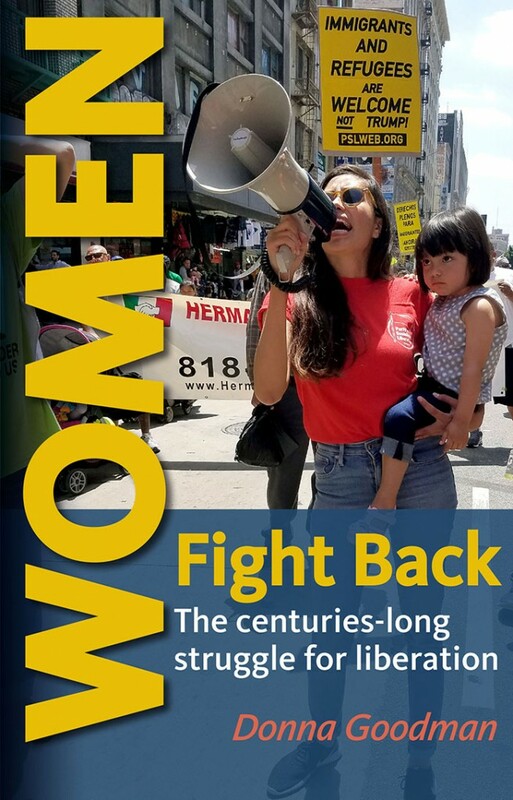 GWC’s campaign against Ross sheds light on an important point: there’s no such thing as a good deal under capitalism, because affordable goods are inevitably subsidized by the exploitation of workers who produced them in the form of low wages, long hours, lack of protections and abysmal working conditions. Thus, the plight of LA’s garment workers is not confined to Los Angeles or the garment industry. Their struggle is the struggle of all working class people and it deserves our full support.